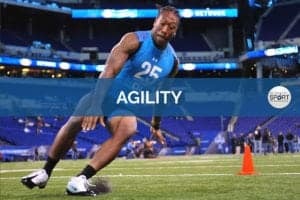 A collection of high-quality strength and conditioning articles. 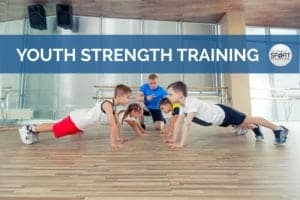 At present, a compelling body of scientific evidence supports participation in appropriately designed youth resistance training programmes that are supervised and instructed by qualified professionals. 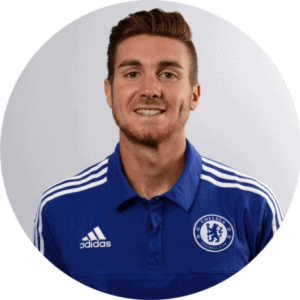 Tactical strength and conditioning is the application of strength and conditioning principles in a tactical (e.g. military, law enforcement, etc.) training environment. 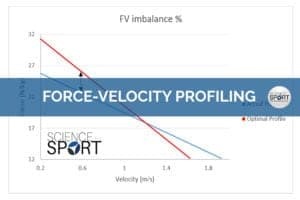 Force-velocity profiling is a simple and inexpensive way to assess an athlete’s force and velocity production capabilities during ballistic tasks such as jumping and sprinting. 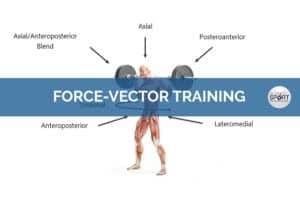 The force-vector theory allows coaches to identify training exercises (e.g. 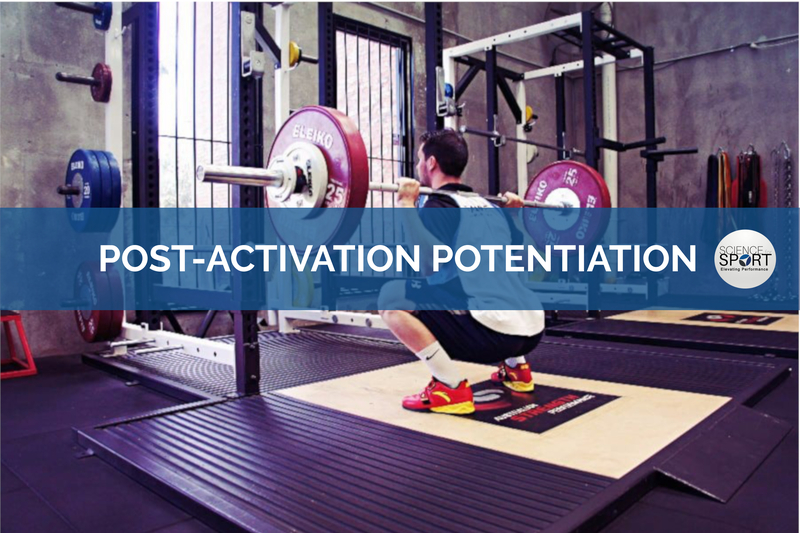 back squat) which may have greater specificity to the competition movements (e.g. sprinting). 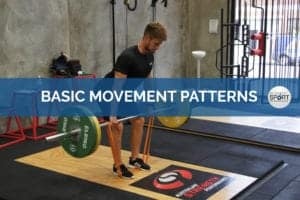 Learn about the different exercise classifications and how S&C coaches programme based on these movements. 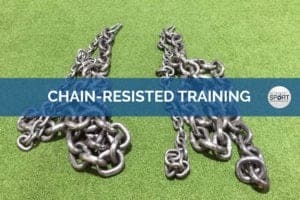 Chain-resisted training is a form of variable resistance training which is typically used to improve force production (strength), rate of force development, and joint stability. 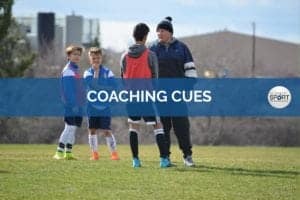 What you say to athletes when coaching them can have a profound effect on how well they master that particular skill/movement. 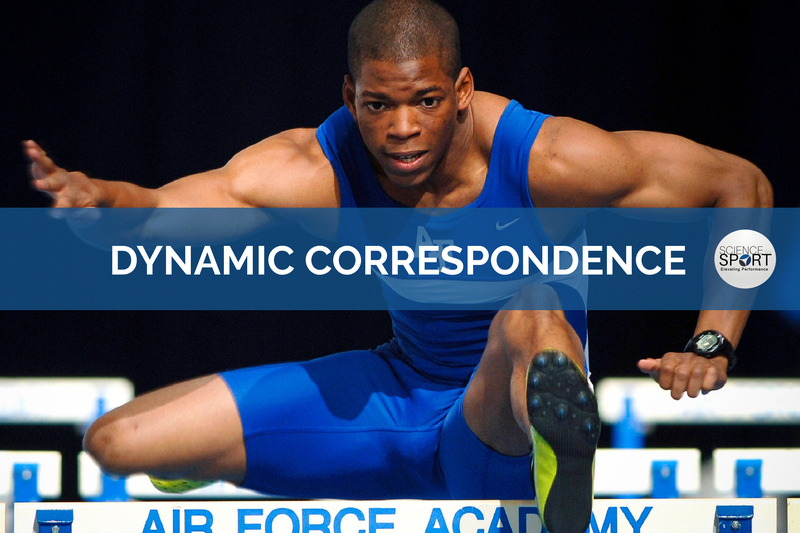 When it comes to transferring S&C into an athlete’s sporting performance, there are several criteria related to dynamic correspondence which must be met. Find out more! 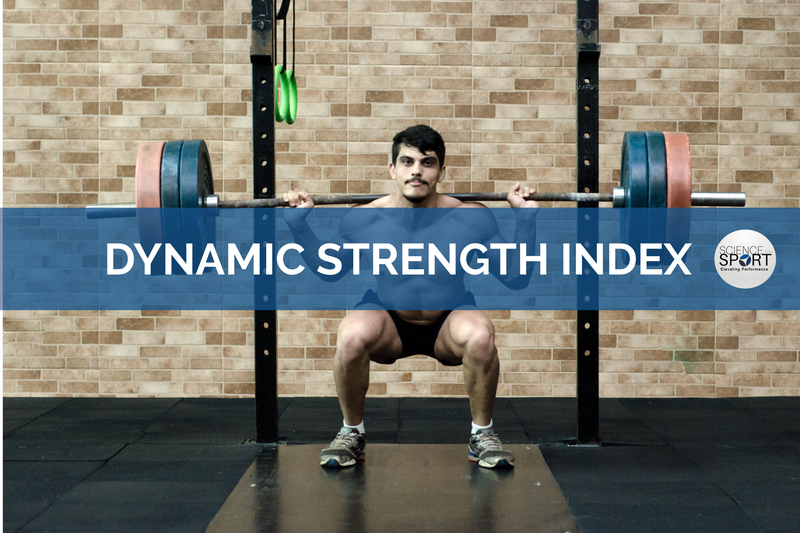 The Dynamic Strength Index is a dual-test which allows the coach to identify if an athlete needs more strength, speed, or power work. 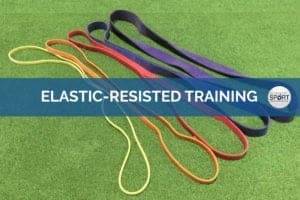 Elastic-resisted training is a form of variable resistance training which is often used to improve an athlete’s peak force (strength), rate of force development, and joint stability. 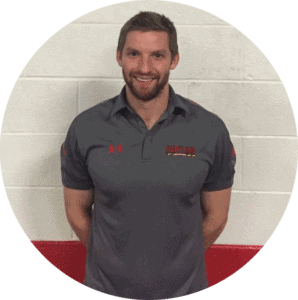 Aligning with the principles of dynamic correspondence, this form of training focuses on exercises in the same movement planes as the skills which are trying to be improved (i.e. vertical and jumping). Arguably one of the starting points for S&C education, this concept must be fully understood by all coaches before they begin programming. 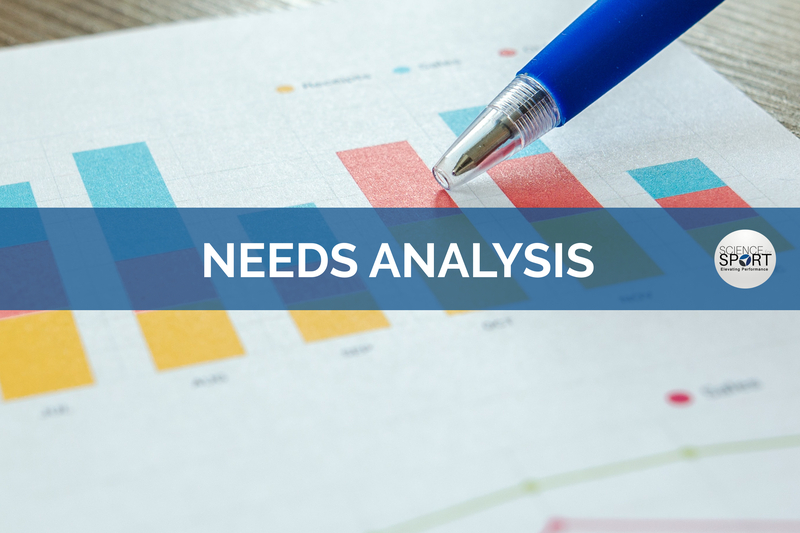 Before any coach begins writing a strength and conditioning programme, they must first analyse the athlete, their sport, and their goals by performing a needs analysis. 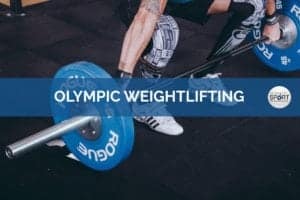 A hugely controversial topic in the strength and conditioning world, Olympic Weightlifting has proven itself to be an effective training tool, but is it worth the time investment? 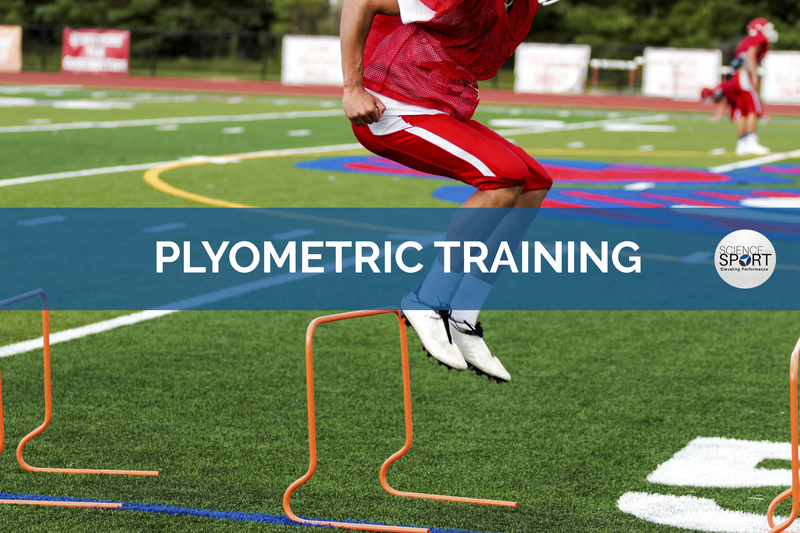 Plyometric training is a hugely popular training tool for improving performance and reducing injury, but how does it work and what does the science say? Find out! 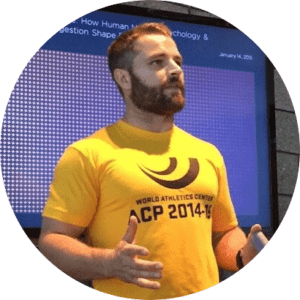 Perhaps one of the sexiest aspects of strength and conditioning, PAP – as it’s better known – is a method used to enhance an athlete’s short-term power output/explosiveness. 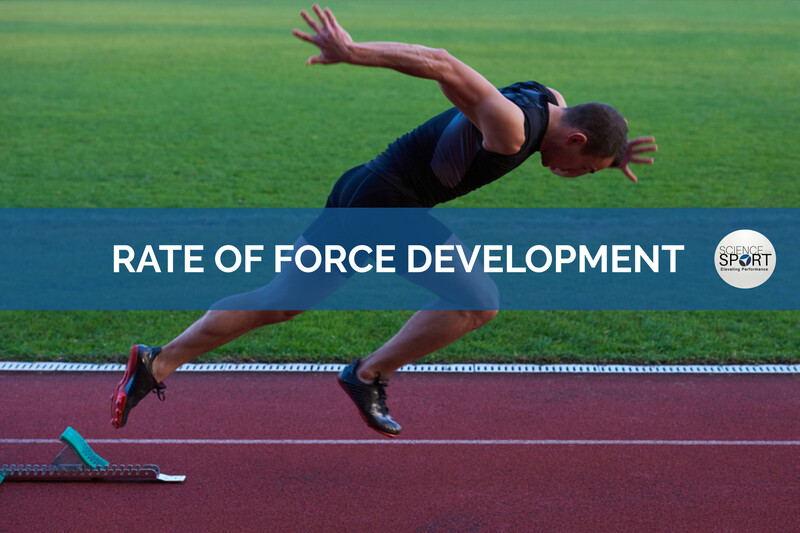 Typically referred to as RFD, this is a foundational element to every strength and conditioning coaches education. 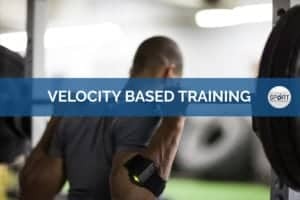 Without understanding RFD and it’s importance, you’ll never take your programming to the next level. 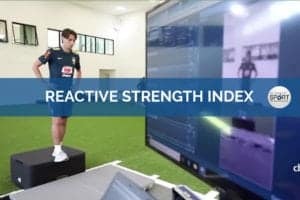 RSI demonstrates an athlete’s ability to rapidly change from an eccentric motion into a concentric muscular contraction and is an expression of their dynamic explosive vertical jump capacity. 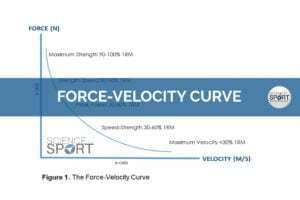 Understanding this is a fundamental part of the strength and conditioning coaches education. 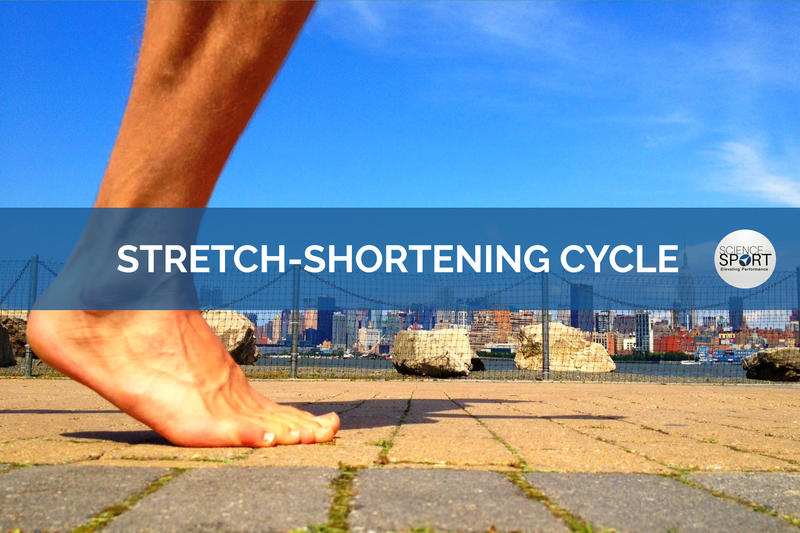 It is the process of how an athlete moves from an eccentric action to a concentric muscle contraction. 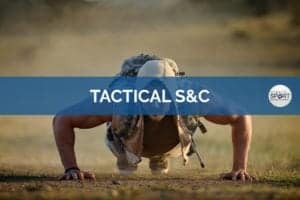 Tactical S&C is the application of strength and conditioning principles in a tactical (e.g. military, law enforcement, etc.) training environment. Warm-ups have been done for a very long time, but, for the most part, not very well. 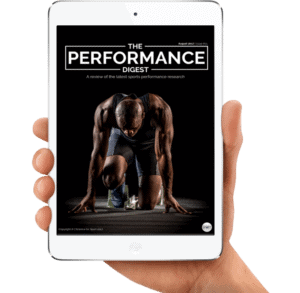 This step-by-step article teaches you a performance- and evidence-based model. 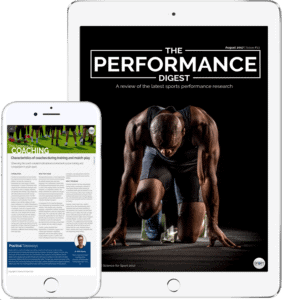 Training young athletes has always been very controversial but a lot of recent evidence has shown us just how beneficial it can be. Learn more!